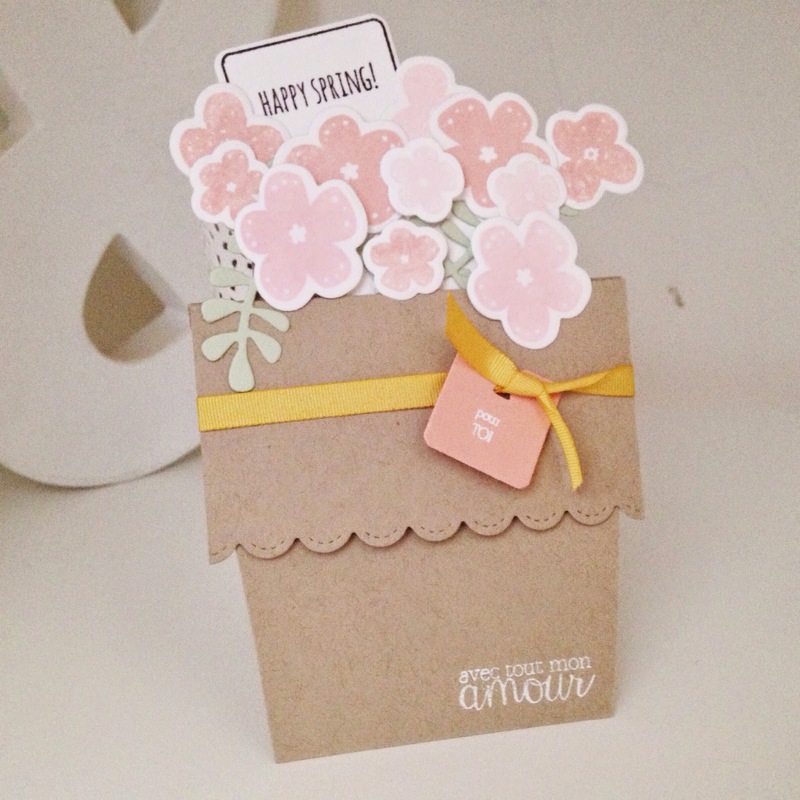 The other day I showed a simple but beautiful flowerpot card and today I have another using products for 4enScrap. I am using stamps and dies from their newest release that I purchased at VersionScrap in Paris. If your order is under £150/€200 please use code YPTCVBKQ to support me (this code should be entered in the box that reads *Do you have a hostess code? 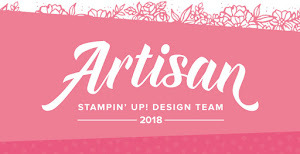 * on the Stampin' Up! checkout page). All hostess codes correctly entered will earn a free gift direct from me. Learn more about the code here.